NEW ORLEANS — A Florida man is suing a Louisiana debt collector, alleging unfair and unconscionable debt collection methods. Benjamin Allen of Naples, Florida, filed a lawsuit June 20 in U.S. District Court for the Eastern District of Louisiana against D'Aquila, Contreras & Vega APLC of Kenner, Louisiana, alleging violation of the Fair Debt Collection Practices Act and the Louisiana Unfair Trade Practices and Consumer Protection Act. According to the complaint, Allen has been irreparably damaged for receiving collection letters from defendant in an attempt to collect a debt that the plaintiff does not owe. 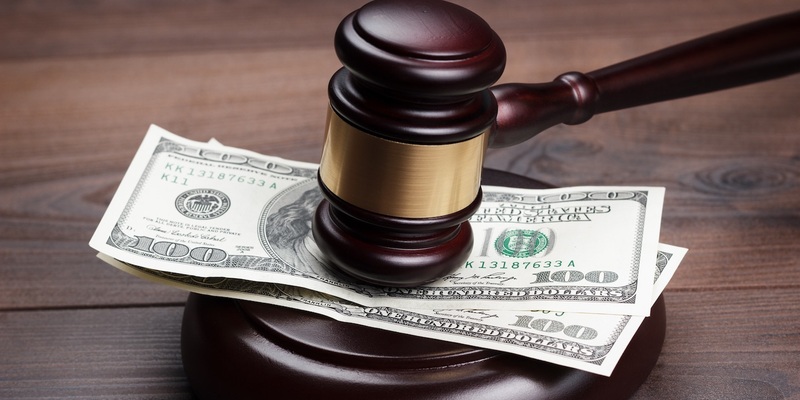 The plaintiff alleges the defendant falsely represented the character and amount of the alleged debt, failed to name the creditor to which the debt is owed, failed to cease communication with Allen, and used harassing and abusive tactics. Allen seeks a trial by jury, an injunction requiring the defendant to cease all collection efforts against him, compensation for actual damages, trebled damages, legal costs and attorney fees, plus any other relief the court deems appropriate. He is represented by attorney Samuel Ford of Varadi, Hair & Checki LLC in New Orleans.